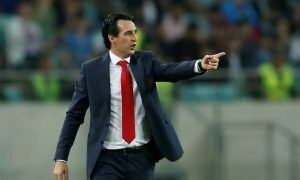 'Needs to be sold' - Most Arsenal fans have been slating this man after Chelsea game | The Transfer Tavern | Where football transfer rumours fly or die! Arsenal took on Chelsea in the later kick off on Saturday and after a marvellous fightback to make the score 2-2 from 2-0 down, they eventually fell short and lost 3-2. The fans will be gutted with the way they lost but ultimately you can’t say the better side didn’t win. 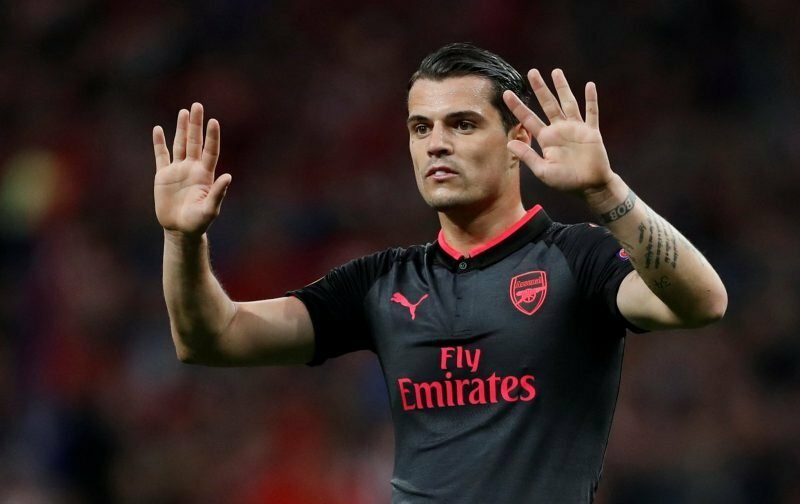 Another thing you can’t argue is that Granit Xhaka simply isn’t good enough and the fans have been making that clear. Lucas Torreira is a much better player than Granit Xhaka already and considering the Swiss international has had two years to adapt to the league and settle at Arsenal, it’s a bit of a joke that he still manages to make the mistakes he did. Admittedly, he got through the game at Stamford Bridge without any major issues but that hasn’t stopped the fans from calling for Torreira to start. 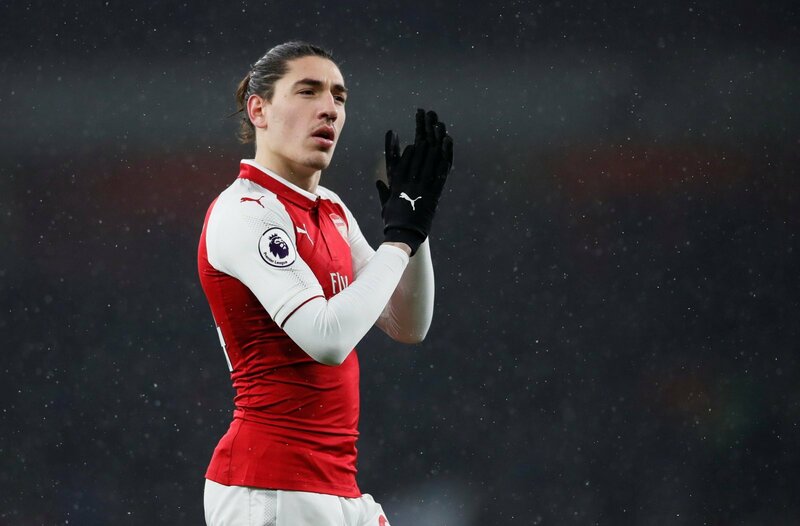 The Uruguayan midfielder was introduced off the bench at half-time at Xhaka’s expense and the supporters will be expecting to see the 22-year-old start ahead of Xhaka next week when they host West Ham. They’ll be aiming for their first points of the season against The Hammers and they’ll have a much better chance of doing that if they start with Torreira and leave Xhaka on the bench. The fans will be keen to see Torreira starts against West Ham and will be hoping Xhaka is nowhere near the eleven in the coming weeks.